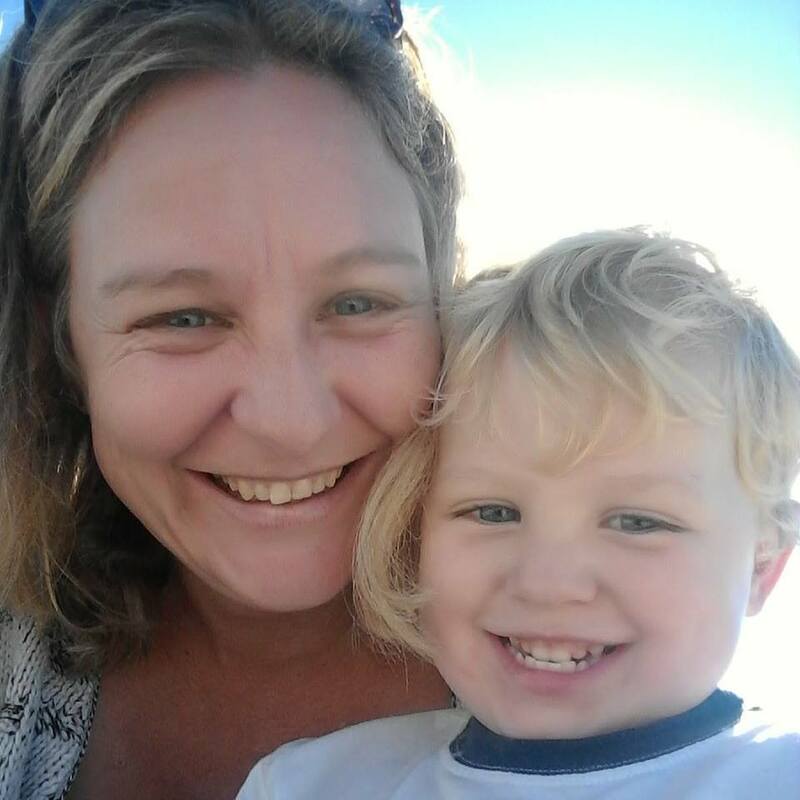 In the age of technology, many business owners believe that direct marketing is a thing of the past and are replacing them with online marketing campaigns. 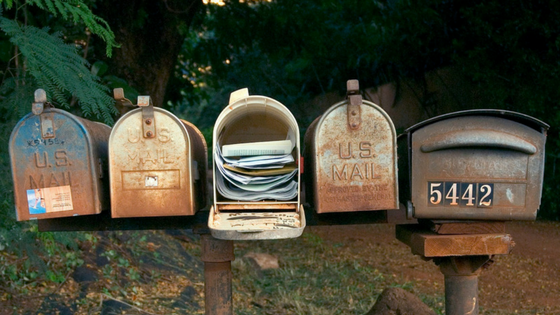 While online marketing can certainly offer results, don’t overlook the power of direct mail. Proven to be one of the most effective forms of advertising, direct mail offers a wealth of benefits. 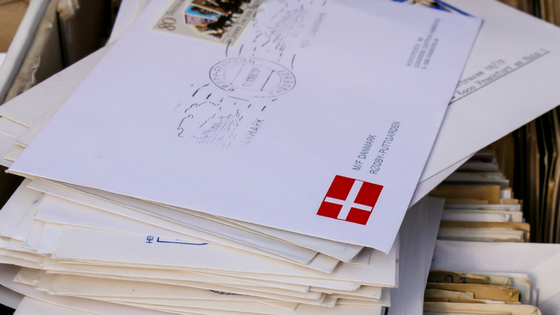 Not sure if direct mail is the right marketing strategy for your business? Take a look at these benefits to see what it can do for you. You can place advertisements on the Internet, but there’s no way to guarantee that they will reach the most relevant audience. Direct mail campaigns, on the other hand, will not only reach your targeted audience, it can be customized to meet their specific needs. You can map out your campaigns geographically and include highly personalized information. For example, you can send out information that would benefit a particular group of people, or even customize your direct mail campaign according to the past purchasing history of your audience. When people receive information that really piques their interest or meets their needs, the likelihood that they will make a purchase is greater. Building credibility is one of the most important things a business can do, and direct mail allows you to do just that. A direct campaign can allows you to establish who you are and what you do. It lets people know that you have an offline presence and that you are a real and reliable business. A lot of scamming happens on the Internet, which makes many consumers hesitant to purchase products from online-only businesses. When you actually put something in their hands – brochures, catalogs, coupon books, etc – people are more likely to believe that you are a trustworthy, credible, and reputable business. You can easily analyze the results of a direct mail campaign. For example, if you send out coupon books, you can track how many of those coupons have been redeemed, thereby determining the effectiveness of your campaign. You don’t need to use any complicated analytics or formulas to track your results, as you do with online marketing. Developing and implementing a direct mail campaign is simple. There are dozens of desktop publishing tools that can be used to design an advertisement for direct mail. Once the pieces are designed, simply print them out, package them, address them, and put them in the mail! Direct mail requires much less effort to create than an online campaign. Direct mail is one of the most affordable marketing options. Not only are the tools and products needed for a direct mail campaign relatively inexpensive, the mass mail rates are also very affordable. People tend to retain more information when they read it on paper than when they read it on a screen. Plus, consumers are pretty much guaranteed to see and actually read your message; they can’t click off of it or scroll past it, like they can online. Plus, there’s something to be said about actually holding something in your hands. People enjoy getting mail. Going to the mailbox and discovering that there is actually something in it is exciting. Think about it: when you receive catalog, how do you feel and what do you? You probably feel some sense of exhilaration and eagerly thumb through the pages and imagine how the products inside will benefit you. 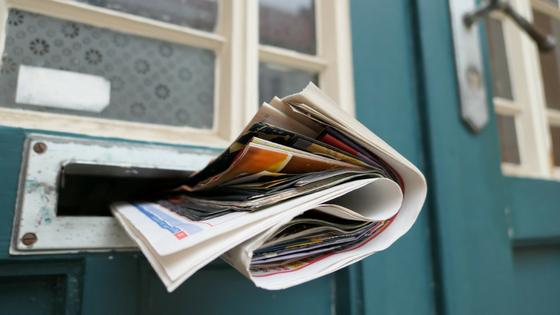 There are so many ways your business can benefit from a direct mail marketing campaign. If you want to build your credibility, reach more customers, and increase your success, you definitely want to take advantage of this highly effective advertising strategy.